MERZ is and art and design store in Berlin. It serves as an open platform for artists and designers, offering limited editions and rare art and fashion items as well as performances. 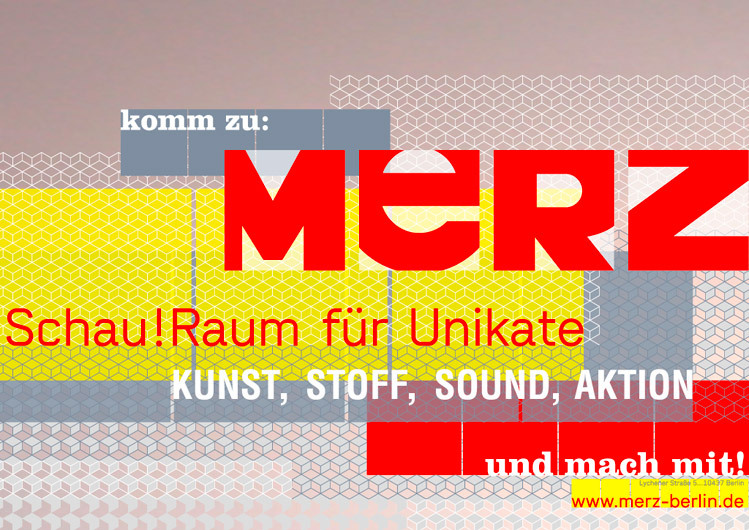 MERZ owns its name to Kurt Schwitters. The basic idea (in reference to Schwitters) is the breaking off the boundaries between art and commerce, between art and life, art and kitsch.